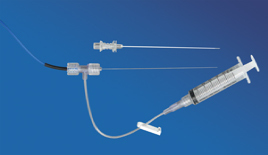 Minta® Disposable RF Cordotomy Electrodes have shown over many years of feedback and intelligence to have exceptional clinical performance. 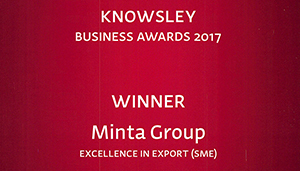 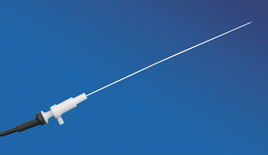 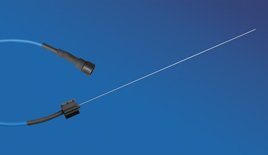 Minta® Disposable RF Cordotomy Electrodes improve the safety of the patient and medical staff by eliminating cross contamination of infectious disease when performing cordotomy procedures. 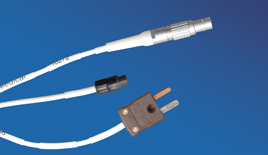 They are designed with a precision tip for safe and easy insertion and a high integrity electrode coating for maximum RF protection. 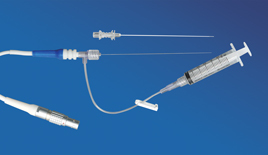 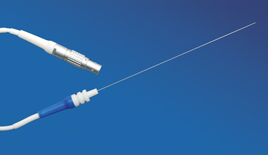 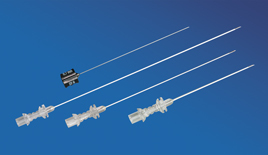 Minta® Disposable RF Cordotomy Electrodes are compatible with Neurotherm, and Radionics RF Lesion Generators.